Why would anyone wash their hair with conditioner when there’s perfectly good shampoos out there? Well co-washing actually has tons of benefits. 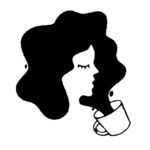 Maybe for you, washing your hair is a simple routine, takes about 15 minutes, you have a little bit of a Garnier Fructis moment, splash around and voila, BOMBSHELL! 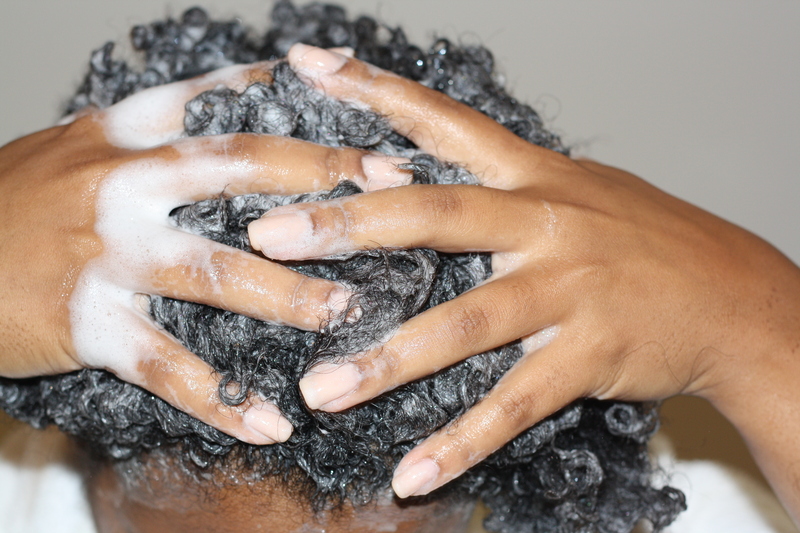 Aside from it being an all-day event, cleansing curls is a serious matter. Curly hair is fragile and has to be handled with the utmost care. 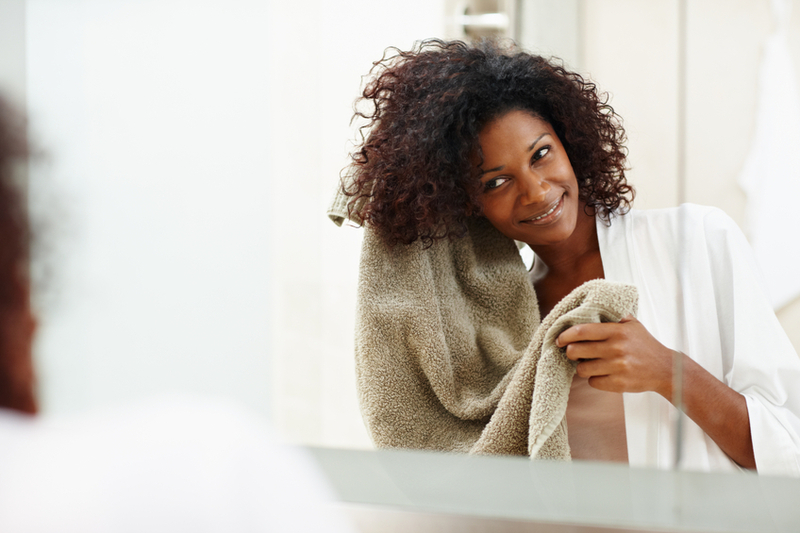 Any time you put your hair through shampooing, it’s a big deal. 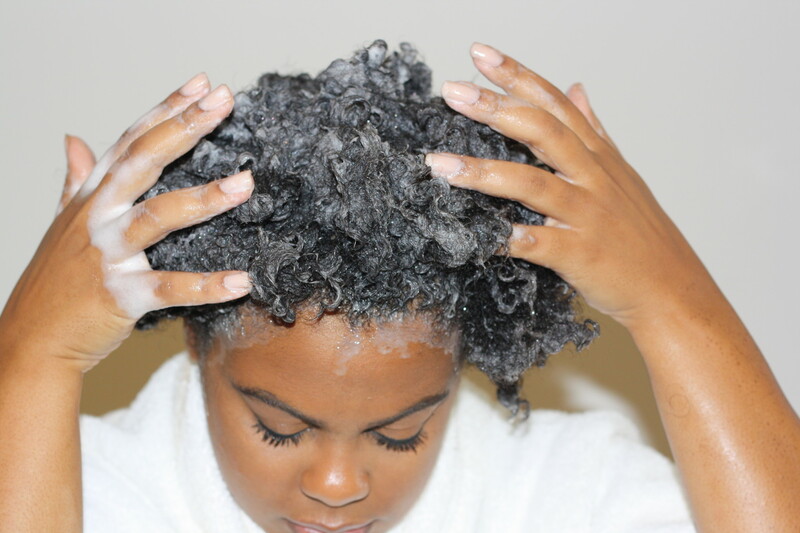 Even sulfate-free shampoos can be harsh and strip hair of necessary moisture. And in case you haven’t heard it’s ALL about moisture. What’s the difference between frizz and a defined curl? Oh yeah— moisture! Some genius —I’m not sure who she is or where she is— but some GODDESS thought it would be a good idea to just wash your hair with conditioner. Thus “co-washing” was born and the rest was history. Co-washing still cleans hair but does it more gently. You’d be surprised at how many conditioners have similar ingredients as shampoos, so you get all the cleaning with some good ol’ moisture in one step and who doesn’t want that! Hey, there’s a co-washing party going on and even if you’re a bit, uh… fashionably late ITS STILL ALL GOOD!